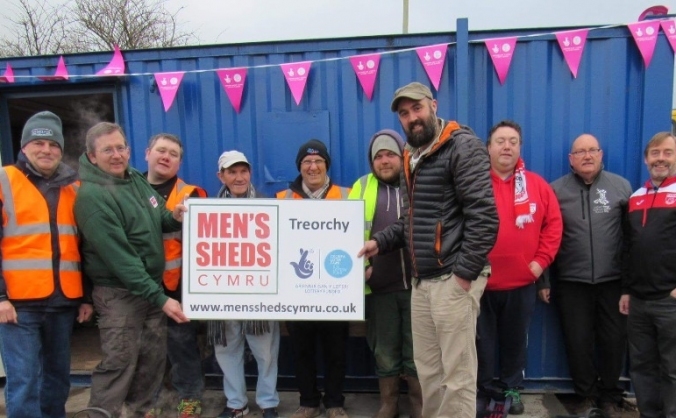 We starting a small fund for new community gardening groups, these groups will be for the benefit of all treorchy community. 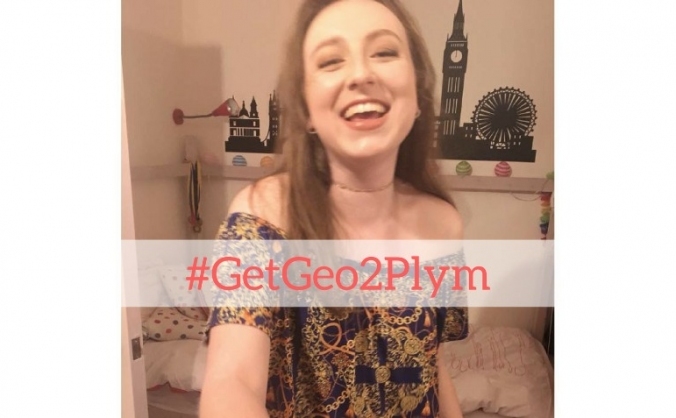 #GetGeo2Plym Get Georgia down to Plym to join us on the sesh. At least £100 is needed to get her a return ticket to Exeter from Glasgow. 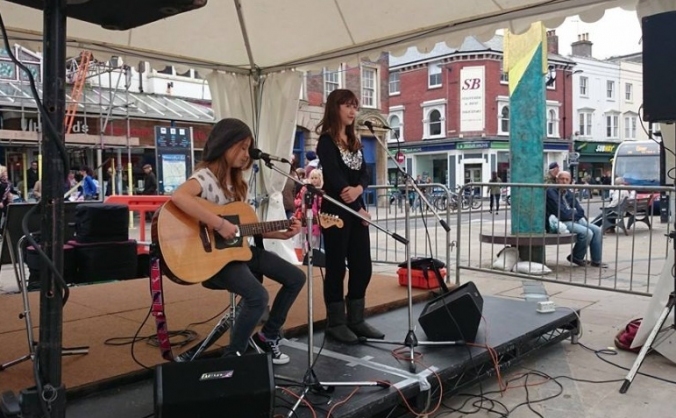 Celebrating past present & future of Bognor Regis supporting Community & local Projects. 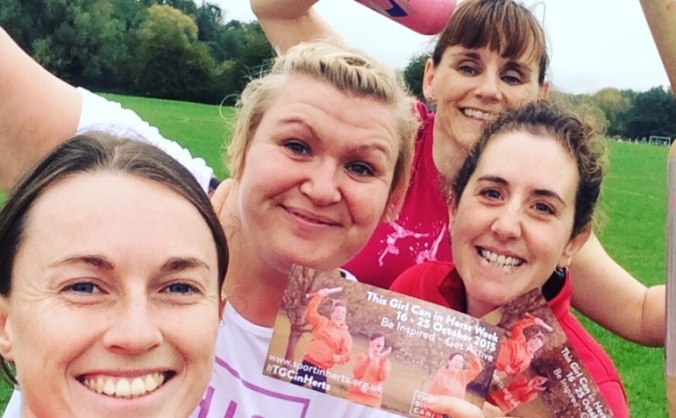 A community project inspired by This Girl Can to encourage women to wiggle, jiggle and move more in their communities without judgement! 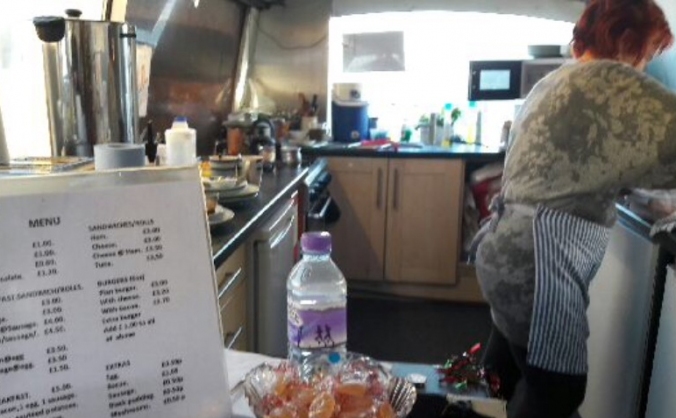 Lisa has run her coach cafe for the last couple of years on Basin Road South of Shoreham Port. 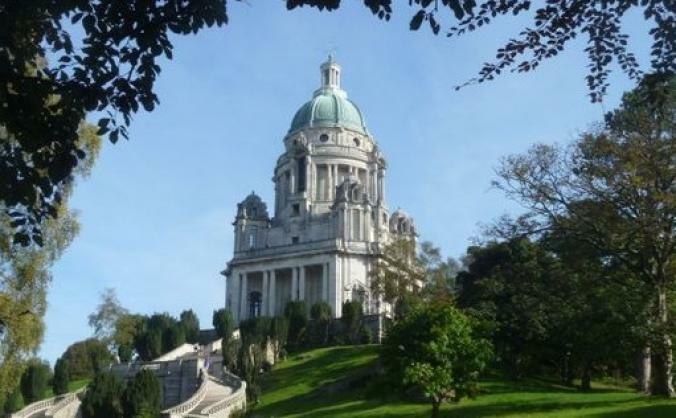 She has been told she can't be there anymore. 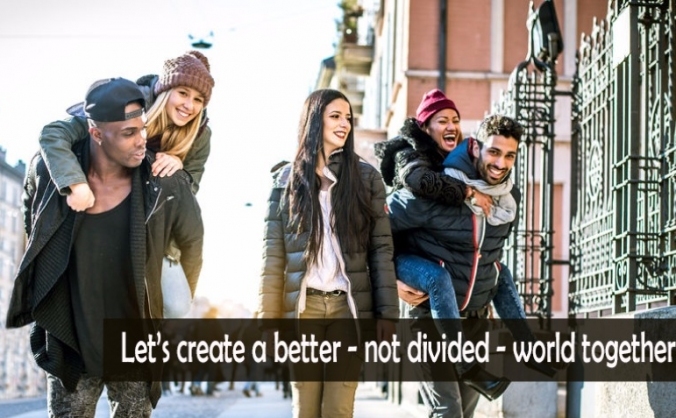 Let's solve immigration problems together. We are crowdfunding to create a safe place for all people wanting to resolve current issues with immigration. Help for fire victims in Madeira Island . 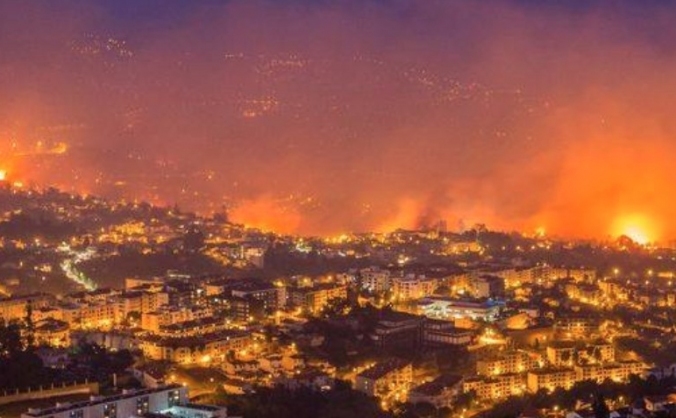 im from Madeira island Portugal and it hurts too see the entire island burn because of criminal hands . lots of people lost their houses. 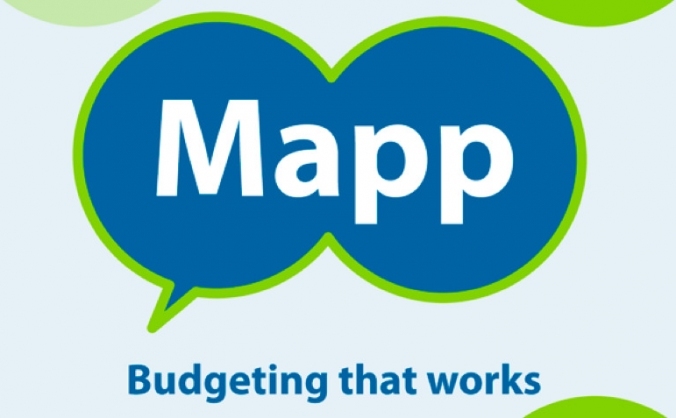 To raise money to purchase air quality monitoring equipment for the local community, so people can be in control of the air they breathe! 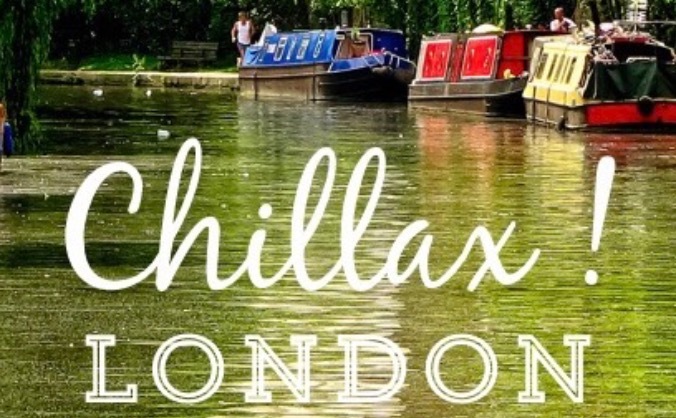 Chillax is a non profit organisation offering people with a terminal illness a free day out on a narrow boat in London.